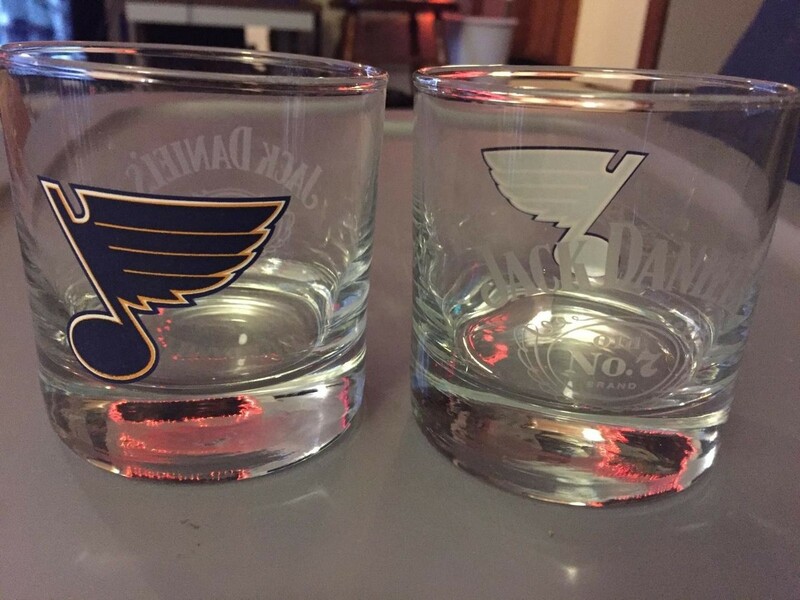 The St. Louis Blues and Jack Daniel’s Tennessee Whiskey announced today they have renewed their partnership for the next three years. Per the agreement, Enterprise Center will feature the Jack Daniel’s “Barrel House” Bar on the main concourse level, along Clark St. The Barrel House Bar, which was included in phase two of renovations, provides a destination bar for fans at all Enterprise Center events. The menu offers a Jack Daniel’s cocktail program that has been created exclusively for the St. Louis Blues and Enterprise Center. In addition to the Jack Daniel’s Barrel House Bar, Jack Daniel’s cocktails are available to fans ages 21 and over at an array of locations throughout Enterprise Center. Concession locations include non-branded, concourse bars, portable bars and premium bars, suites and lofts.